Helou has been described as both a scholar and a hedonist: in this new book she fulfills both roles once again. 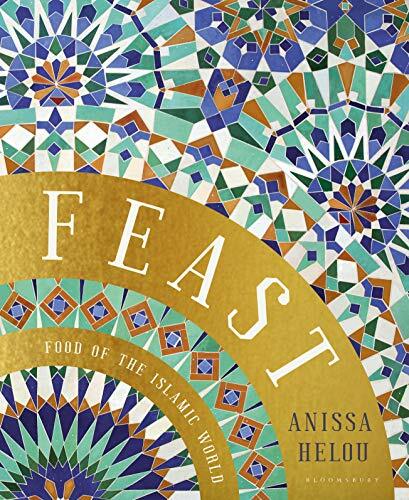 Her latest culinary explorations take us from Senegal to Indonesia via the Arabian Peninsula, Persia and North Africa. An expansive and delicious mix of knowledge and recipes.